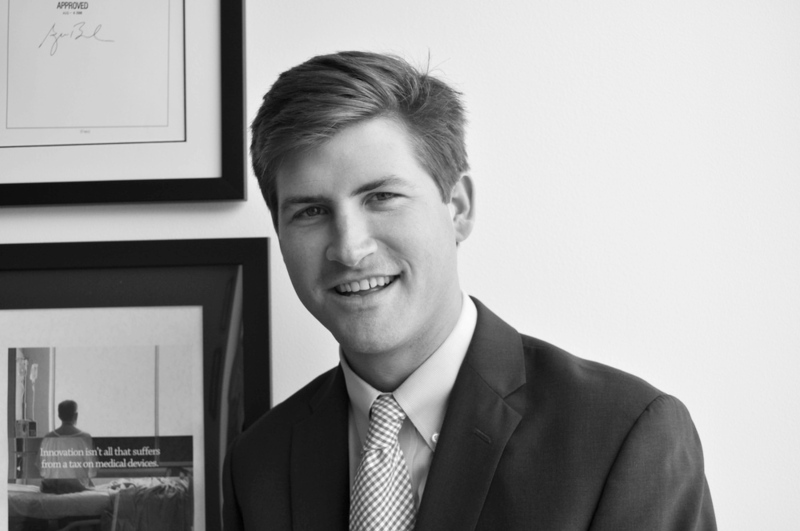 Chas Thomas joined Thorn Run Partners in July of 2017 after spending four years on Capitol Hill. While on the Hill, Thomas focused in the areas of financial services, telecommunications, energy, natural resources, budget, tax, and education. Mr. Thomas provides a strong network of relationships in both the House and Senate which allows for direct impacts on a diverse set of policy issues. Mr. Thomas served on the campaigns of Senator Lindsey Graham (R-SC) and Governor Henry McMaster (R-SC) before beginning his career on Capitol Hill for Congressman Robert Pittenger (R-NC). While with Pittenger, he served as the Congressman’s Senior Legislative Assistant and lead staff liaison to the House Financial Services Committee, including Monetary Policy & Trade, Financial Institutions & Consumer Credit, and Terrorism & Illicit Finance Subcommittees. Since joining Thorn Run, Mr. Thomas continues to work on a variety of issues for clients around multiple industries. Mr. Thomas has implemented legislative agendas to achieve targeted wins for clients and brings extensive experience to those within the Financial Services and appropriations realm. Mr. Thomas grew up in Greenville, SC and received a Bachelor of Arts degree from the University of South Carolina, majoring in Public Relations. Mr. Thomas lives in the Navy Yard area of DC.